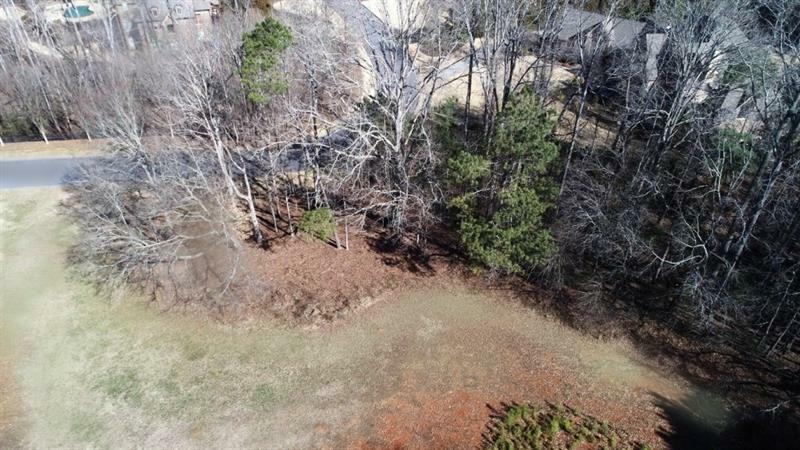 Build your New Dream Home on one of the finest lots in Milton's highly sought after Greystone. 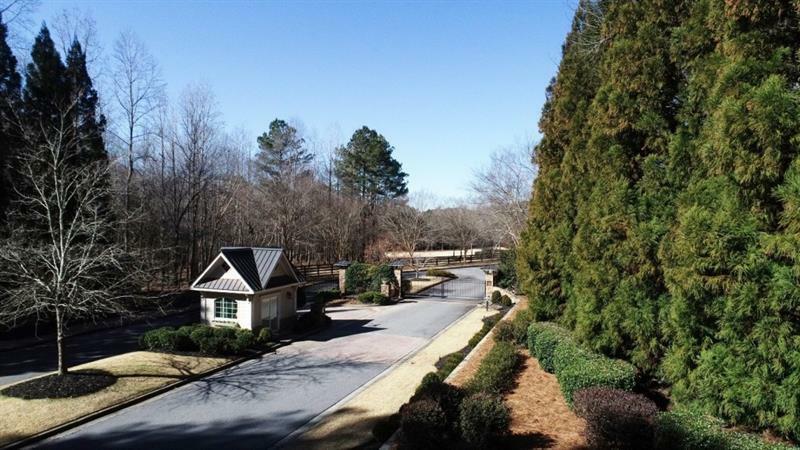 Almost three acres available to build your custom home in this gated community surrounded by multi million dollar estates. 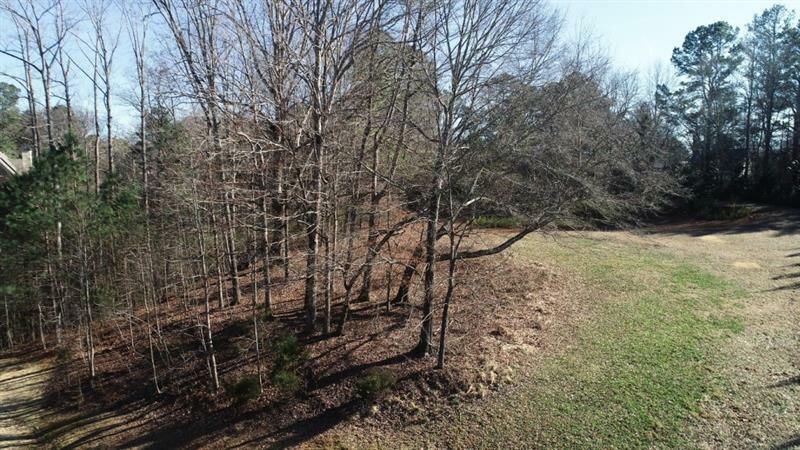 This LEVEL, partially wooded lot offers the perfect topography for walkout and main level living. 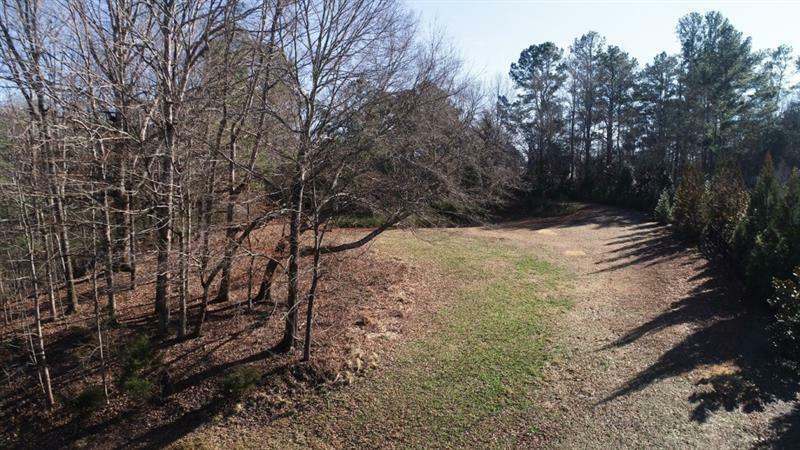 Private, peaceful opportunity awaits.